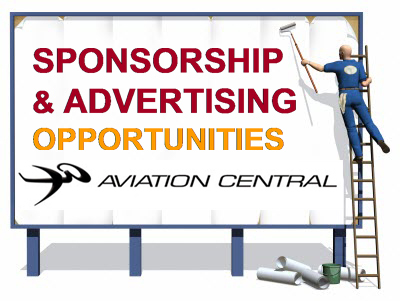 We are excited to announce Advertising Opportunities on Aviation Central on our website www.aviationcentral.co.za and Facebook page. Although we are open to almost any Aviation related advertising, preference will be given to Flight Schools, Airlines, Aviation & Hobby shops, Scenic & Charter Operators, Aviation related clubs and those offering accommodation and Travel packages to Airshows and Aviation Events. For Airshow and Aviation Events organizers only, we have the Big One available to you. Our Facebook page is mostly dedicated to Airshow and other aviation events, informing our followers a we will share all information and updates on Airshows for FREE, no cost, just keep us updated as much as possible and we will share and promote your event. We do however have the Prime spot for advertising available to Airshow organizers, our Facebook Cover Image can be yours, read more here. 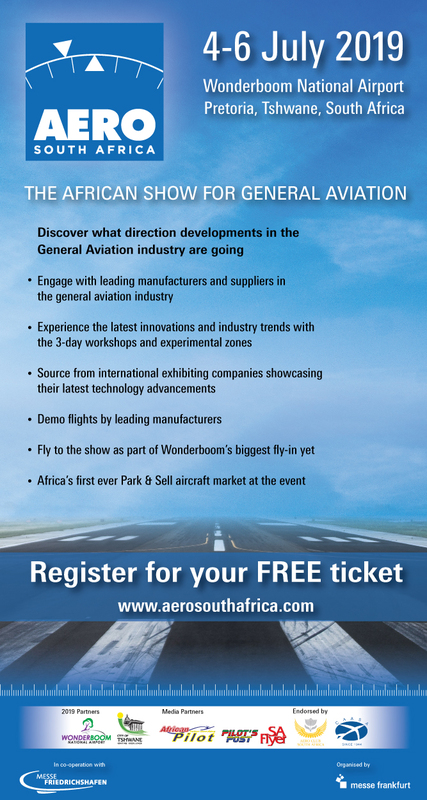 * All funds will be used to “up” our game to bring Aviation Events news to our South African Aviation lovers and Aviation Central followers. 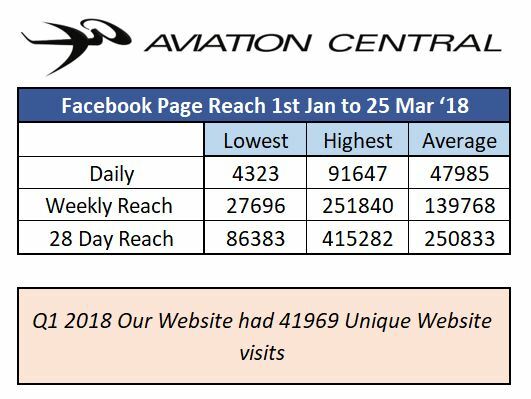 ** We all at Aviation Central have Normal day jobs and do this as a hobby on our free-time for the Love for Aviation Events and by sharing the love with our followers.